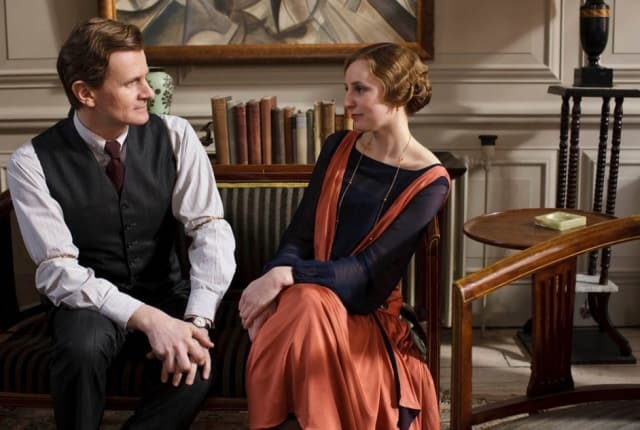 Watch Downton Abbey Season 4 Episode 2 online via TV Fanatic with over 6 options to watch the Downton Abbey S4E2 full episode. Affiliates with free and paid streaming include Amazon, iTunes, Vudu, Google Play, Amazon Prime, and Verizon On Demand. A house party is thrown by the Crawley's on this episode of Downton Abbey. Jimmy: Of course it was poker. You can't lose a fortune playing snap. Oh you know Mary. She's always quite opaque. Permalink: Oh you know Mary. She's always quite opaque.